Si Señor Restaurant is located in the heart of Las Cruces, New Mexico; a paradise nestled in the fertile Mesilla Valley between the majestic Organ Mountains and the meandering Rio Grande. Las Cruces blends a unique variety of attractions, culture, historical sites and superb year round weather. The greater Las Cruces, New Mexico metro area is the 11th fastest growing area in the USA. Many of the reasons for this growth can be attributed to the City’s fine dining places, including Si Señor Restaurant. With its affordable menu, Si Señor Restaurant delights its diners with a fine mix of well-loved New Mexican dishes. If you are looking for an elegant and affordable restaurant, Si Señor is a place to go. 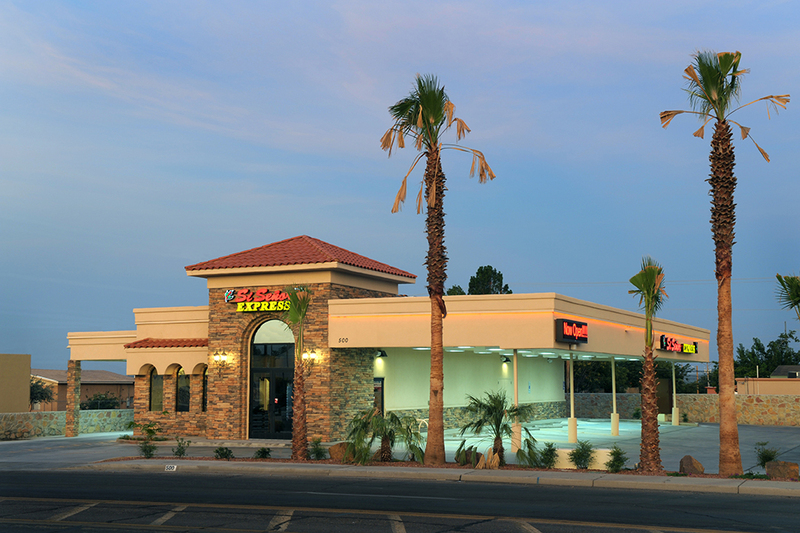 Come and experience our Southwestern hospitality. 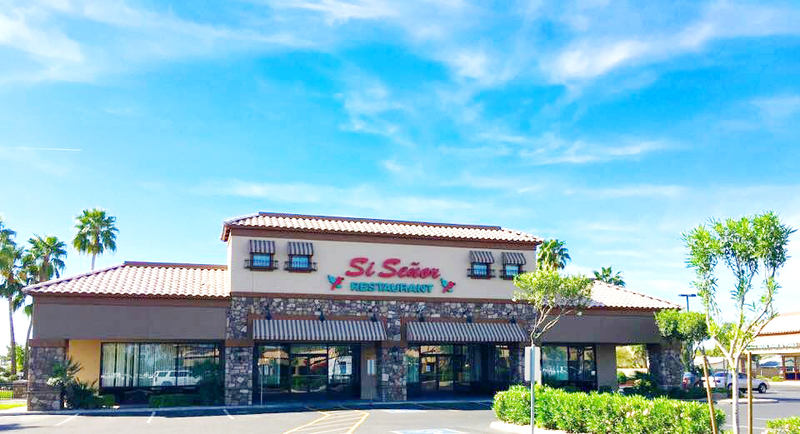 Si Señor Express will offer a variety of freshly made breakfast and lunch burritos, all of the traditional dishes from Si Señor as well as a couple of the families original plates. Si Señor Express will satisfy you while on-the-go, but better yet we can cater any event you are planning. Our 2,800 sq. ft. kitchen was designed to meet orders of 50 – 500 people. This facility will be the primary location for pick-up or catering services. If you are ready to enjoy Southern New Mexico’s finest Mexican food please call us today or simply fill out the form below and our catering department will contact you shortly. 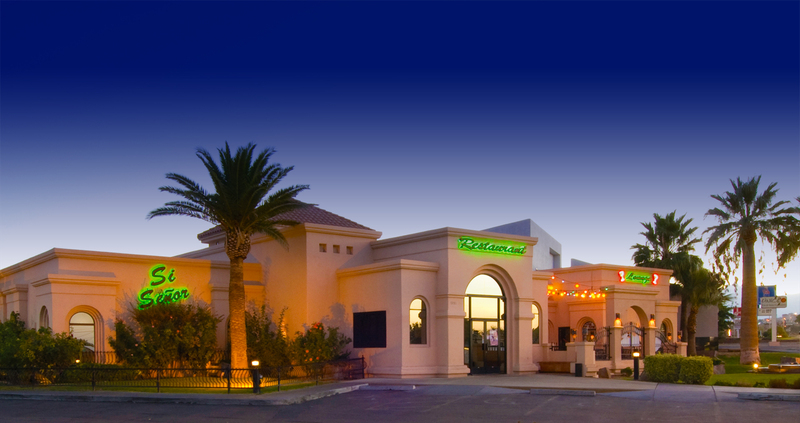 Si Señor Restaurant is located at the Waterfall Shopping Center on the corner of Alma School Road and Galveston. Opened since October 2001. This is the place to dine in Chandler. Boasting of delicious but affordable New Mexican cuisine, Si Señor has made a name for itself in providing exquisite food. We feature Hatch Valley chile from Covarrubia’s farm in Hatch, New Mexico. Diners are treated to a sumptuous menu that will surely delight your spicy hot taste buds. Having established itself as a welcoming presence in the area, Si Señor’s owner and staff’s ambition is to provide everyone who enters the doors with the best and the most.